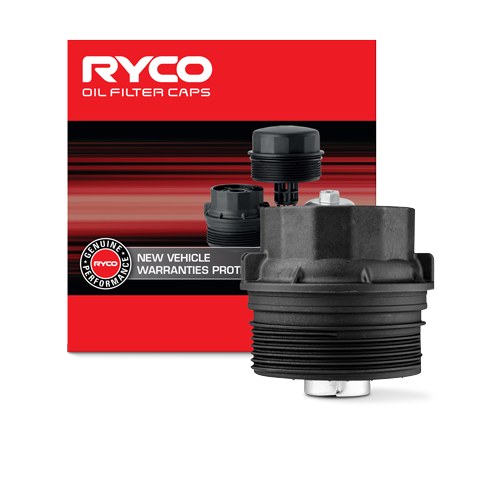 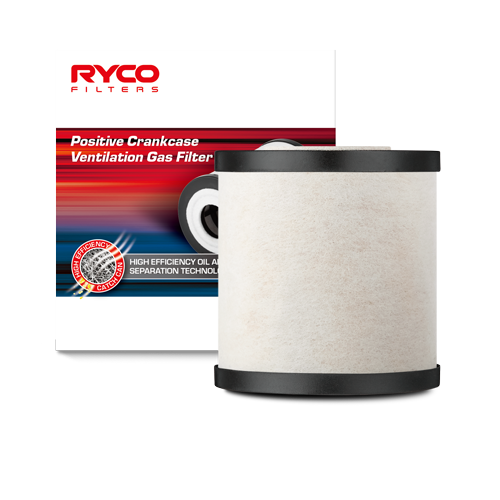 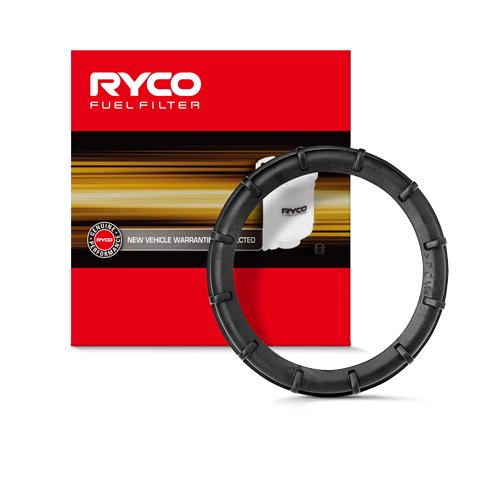 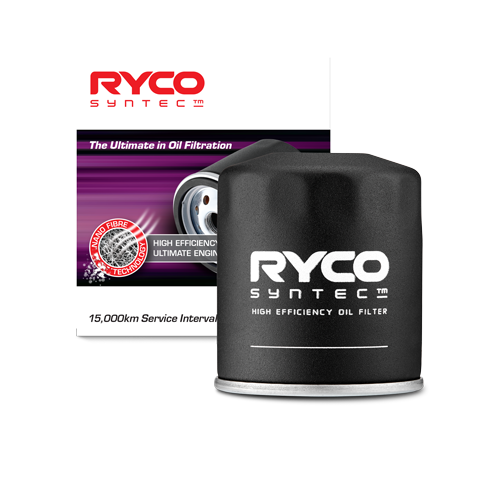 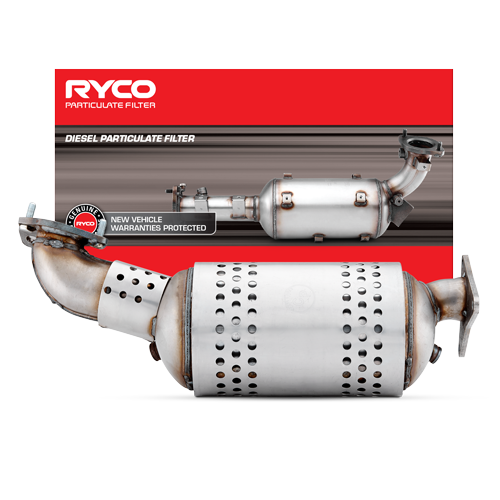 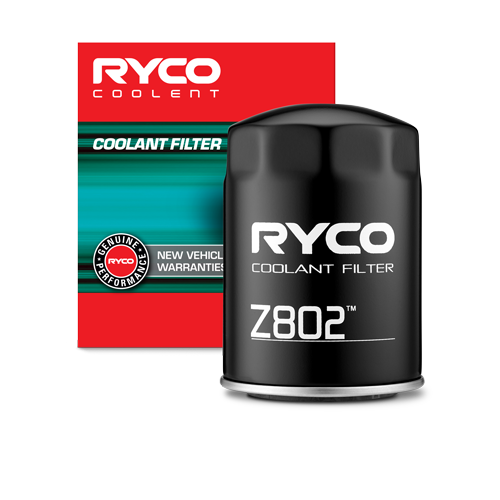 Our knowledge of what mechanics need is why Ryco offer a purpose-built, precision tool for installing in-tank fuel filters. 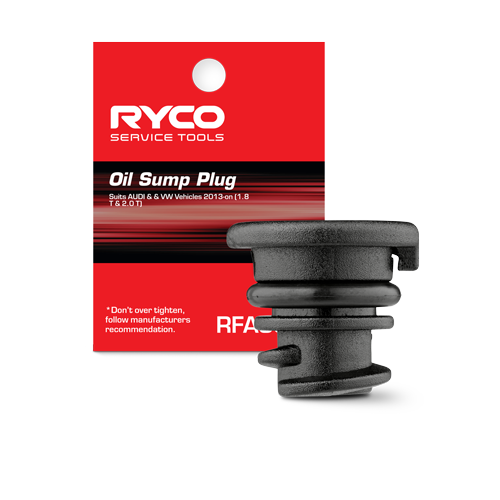 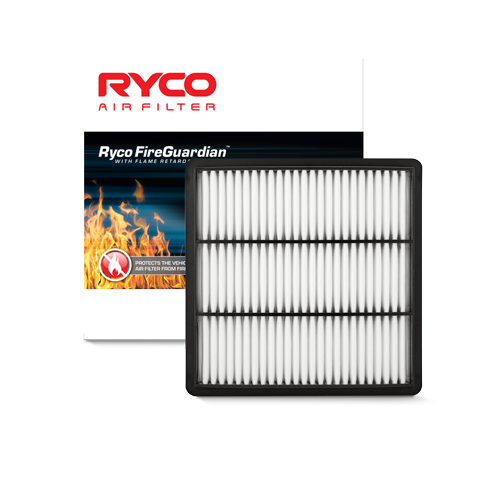 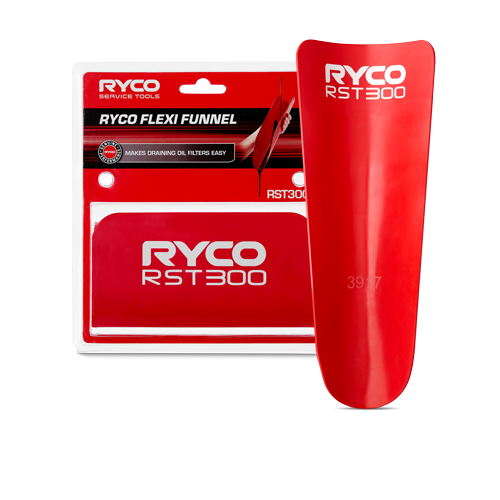 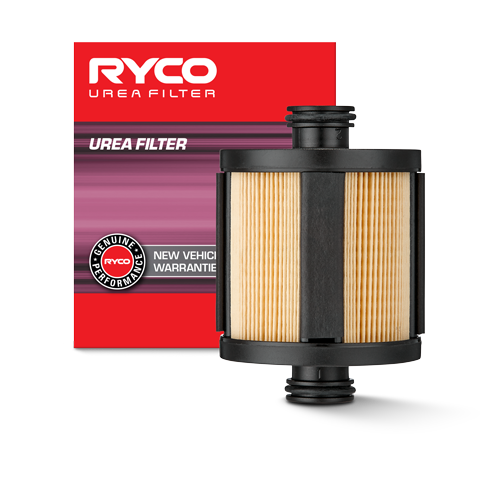 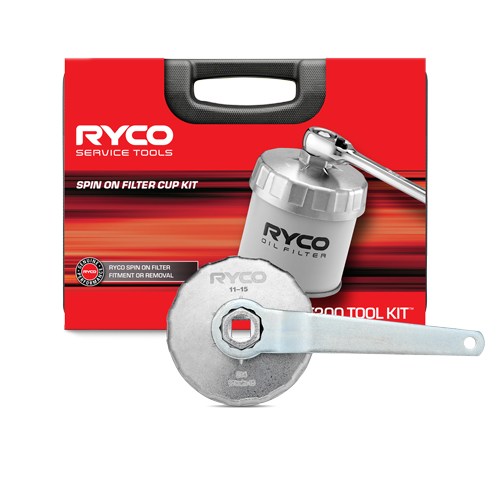 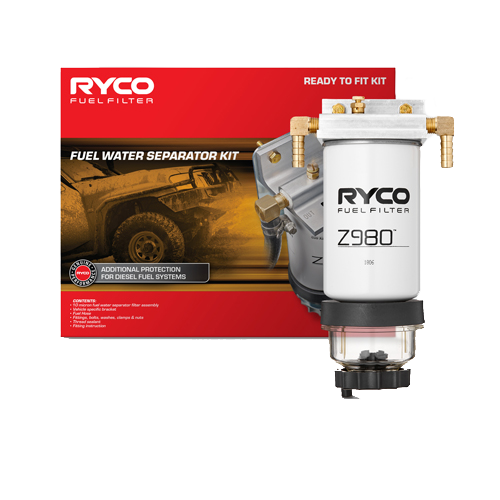 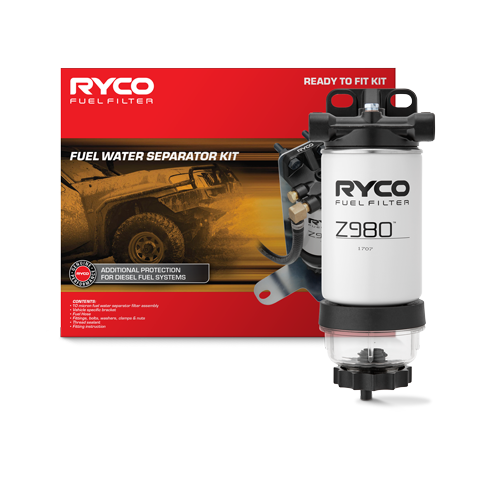 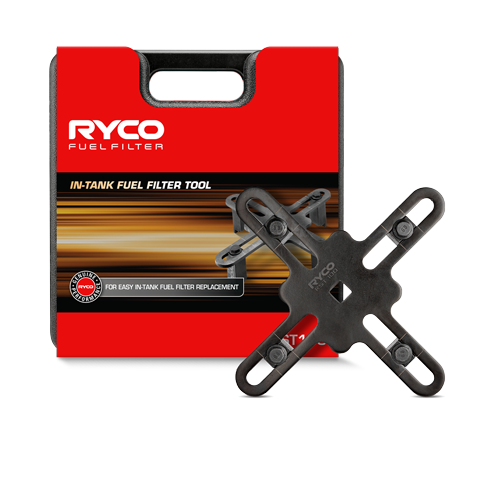 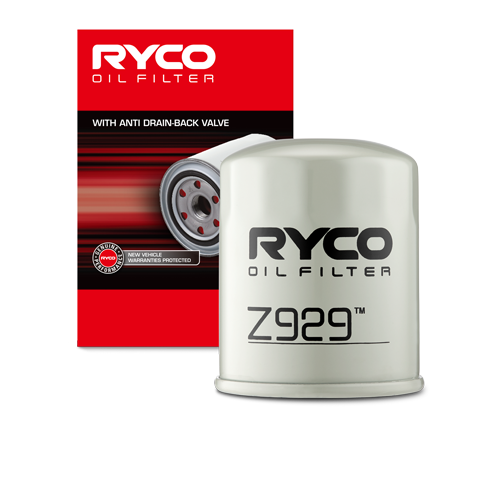 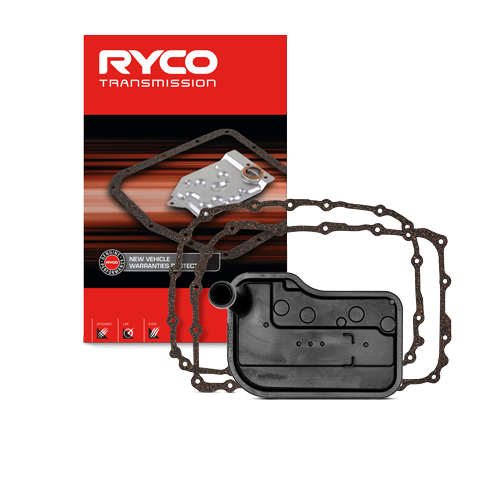 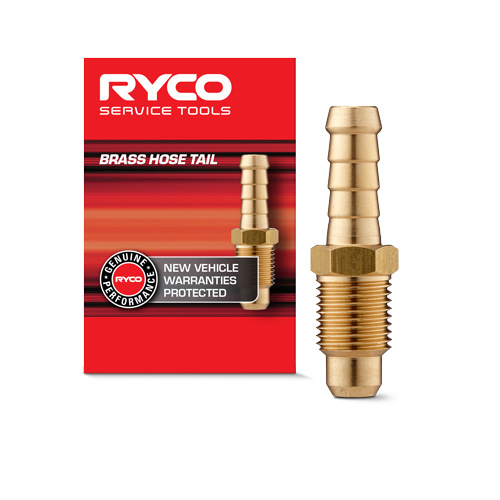 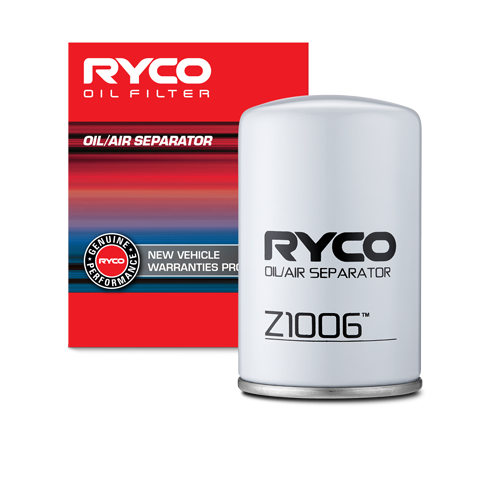 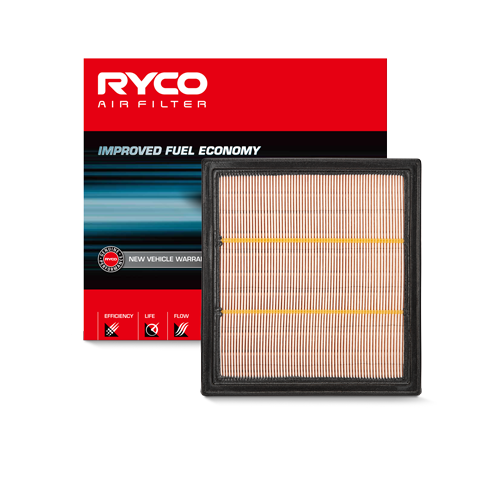 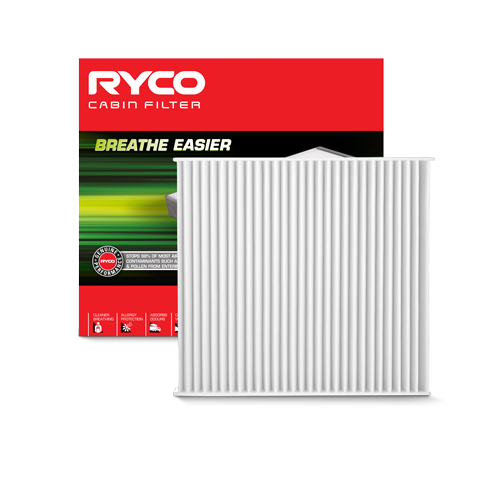 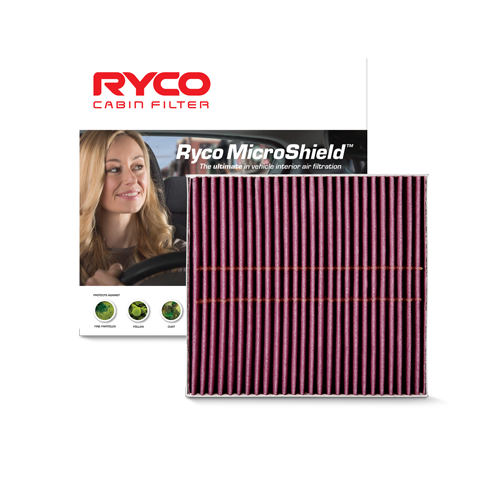 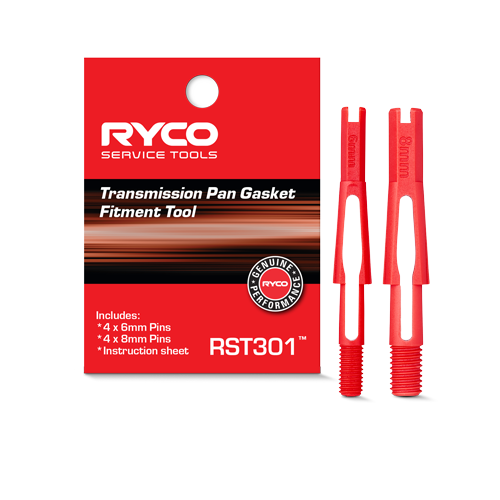 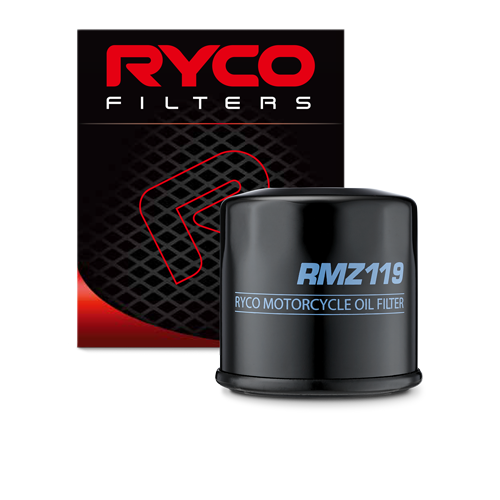 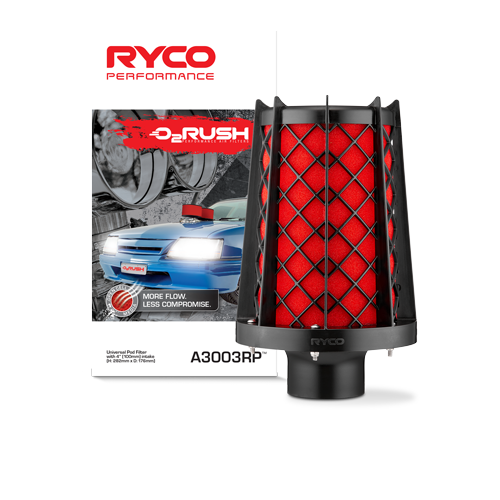 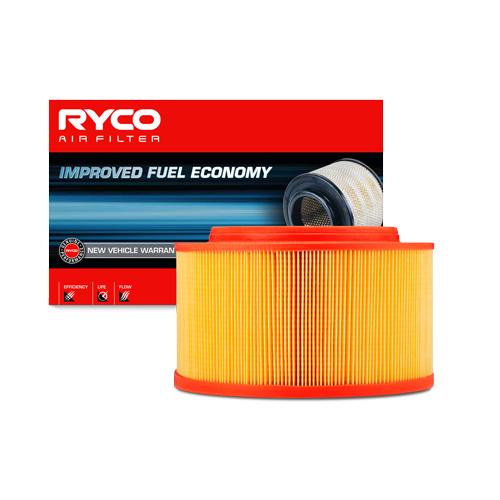 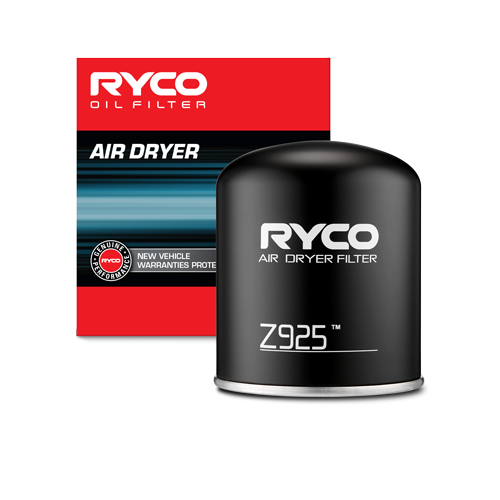 We know that replacing in tank fuel filters is not always a quick job so use the right tools for the job with Ryco. 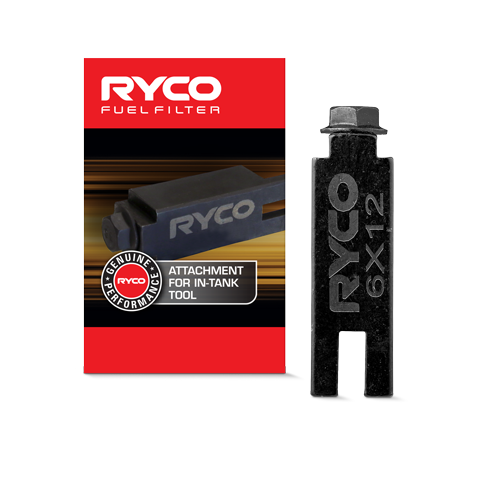 The Ryco-designed tool takes the challenge out of achieving exactly the right pressure and placement when fitting any type of Toyota in-tank fuel filter. 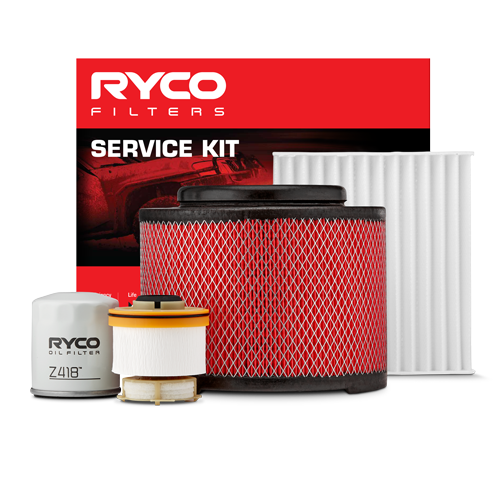 The kit gives mechanics peace of mind from knowing the job is done correctly and on schedule. 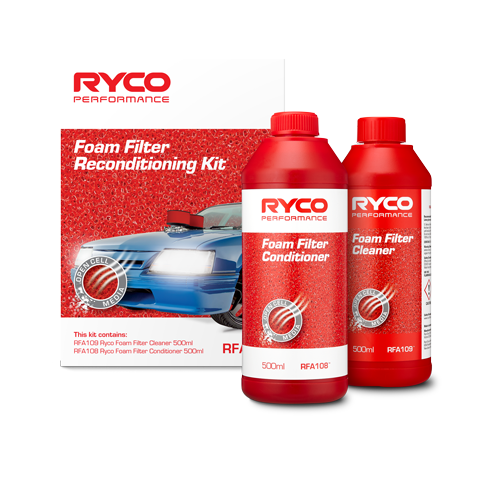 Use for the following parts and applications.